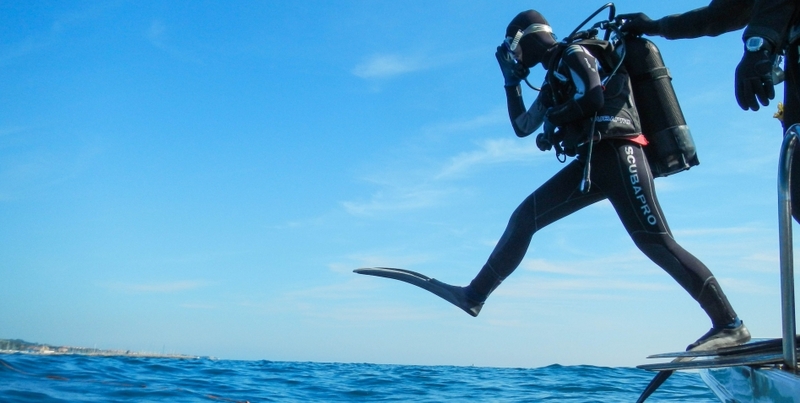 This programme will permanently change your relationship with water as Trailblazers will introduce you to the exciting adventure sport of scuba diving. We take you to one of the world’s best rated dive sites, with one of the best dive schools in South East Asia! 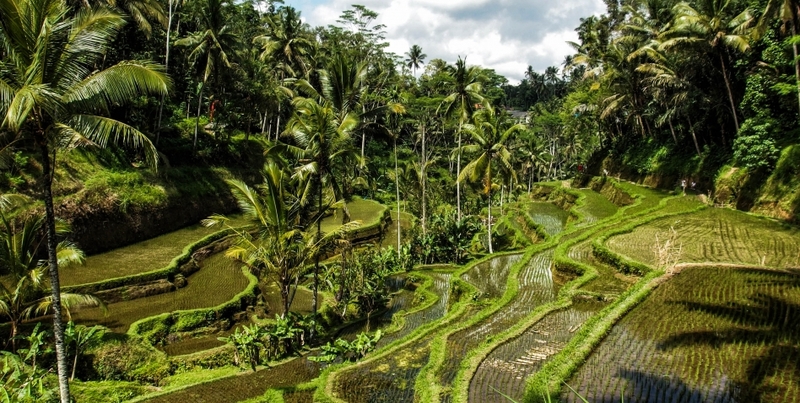 What more, we will give you an ‘Eat Pray Love’ glimpse of Bali, complete with a visit to a Balinese cave temple, tasting the world’s most expensive coffee and cycling through rice plantations. Learn an upcoming adventure sport. Arrive in Bali and meet Trailblazers team at the airport. Drive to hotel, check in, lunch and relax. Head to the scuba diving school to try out equipment and finish registration formalities. Spend evening exploring the town of Sanur, and getting to know your fellow travellers. Dinner and sleep early for a fresh start the next day. Wake up at 7am and get ready for the dive course. Learn basics of diving theory and practice basic skills in swimming pool sessions. Finish around 5-6pm. Evening at leisure. Wake up early at 7am to start an exciting day. It's time for your first dive in the ocean. Practice skills learnt yesterday in the open water over 2 ocean dives. Enjoy the feeling of flying underwater, while experiencing a completely different world of exquisite corals and marine life. Lunch. Finish theory if incomplete. Evening at leisure. Wake up at 7am. Enjoy a drive through the Balinese countryside to reach a World War 2 ship wreck site! Practice skills learnt over 2 ocean dives. Enjoy exploring an underwater ship wreck from World War 2. Return by evening to the hotel. Celebrate becoming a licensed scuba diver with the group. Wake up and pack up. It’s time to bid adieu to a wonderful week spent in Bali. Have breakfast and check out. Transfer to airport with a backpack full of memories and your newly acquired diving licence. Option 2: If you are already a certified Open Water diver, you can take your diving to the next level with our Advanced Open Water course. 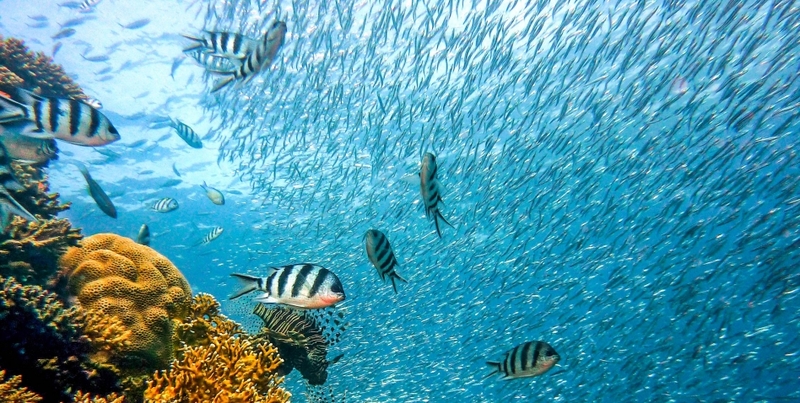 Option 3: If you are already certified and simply want to explore dive sites around Bali. All dive gear and equipment, PADI certification fee, trainer fee, dive course material, park entrances, boat charges, dive log book. The Advanced/ Fun Dive programme itineraries will have one additional leisure day. The participant needs to be a basic swimmer. Scuba Diving is an adventure sport and comes with its own risk. Please read PADI guidelines for physical eligibility. 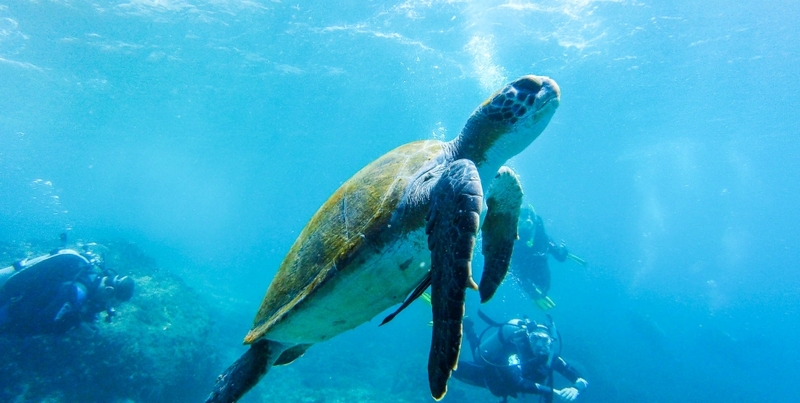 Scuba Diving is a completely safe sport when safety guidelines and procedures are followed. Trailblazers experts are first aid certified and always carry a fully equipped first aid kit. The participants will be accompanied by Trailblazers Advanced Scuba Divers from India.